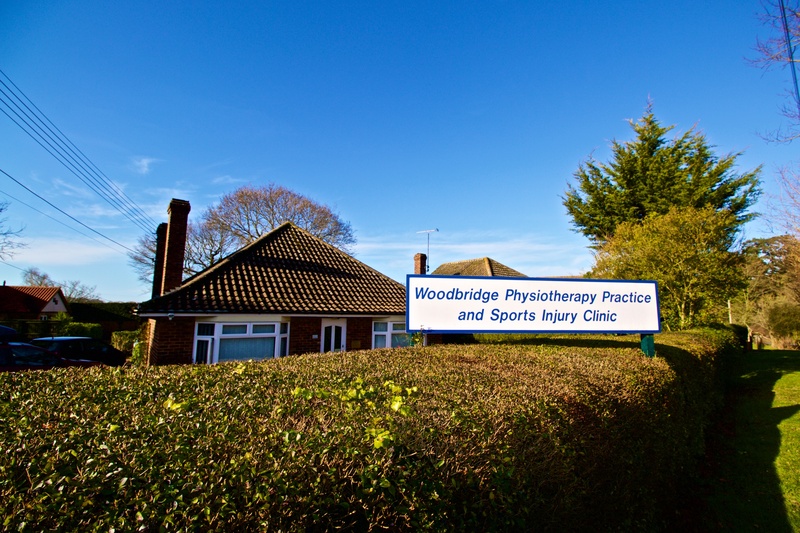 We are located Just off the A12 bypass near Woodbridge. Heading North on the A12 go past the Shell Garages, past the lay-by on you left, then take the left hand turn just before the traffic lights. Zoom in on the map for our exact location. Look out for our white sign on top of a hedgerow- you will need to take a sharp exit of the A12 so please allow yourself time to exit safely. We have a large carpark with ample space even during busy periods.